Life is too short to not be wacky! 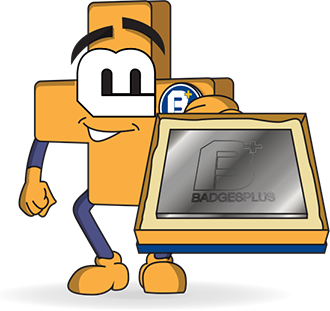 We believe that children and adults alike will enjoy our Fun Badges range of novelty badges here at Badges Plus. 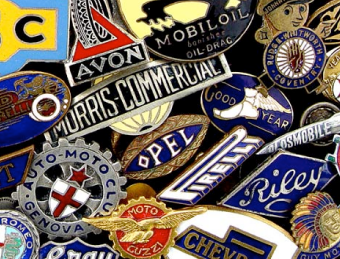 We have animal badges, car badges, flower badges and more novelty badges to choose from so you'll definitely find the fun badge to suit you. 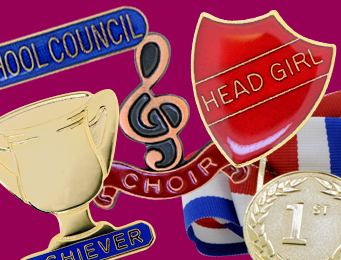 Our fun novelty badges make excellent party favours, badges for clubs and school badges for recognition and achievement. 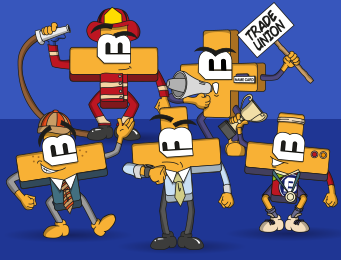 Whatever your reason for buying fun novelty badges, Badges Plus is happy to help. Our novelty pin badges are filled with enamel and coated in a layer of epoxy to give them a high-quality and long-lasting finish. 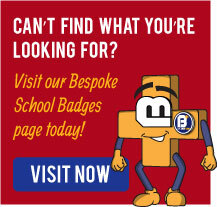 Schools, clubs, charities and even the personal user can benefit from our quirky fun badges range. 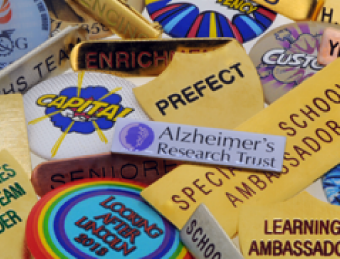 We guarantee a superior quality for all of our novelty badges, as we design and manufacture them all in-house, right in the heart of Birmingham's infamous Jewellery Quarter.